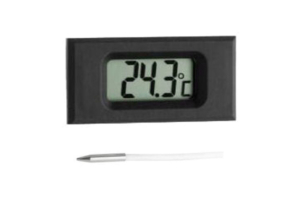 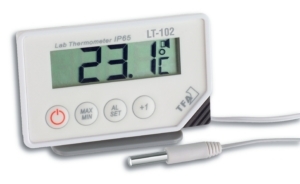 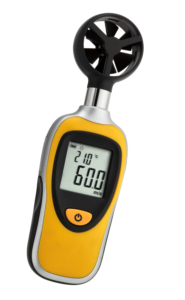 This class K thermocouple sensor with miniature connector is ideal for professional temperature control. 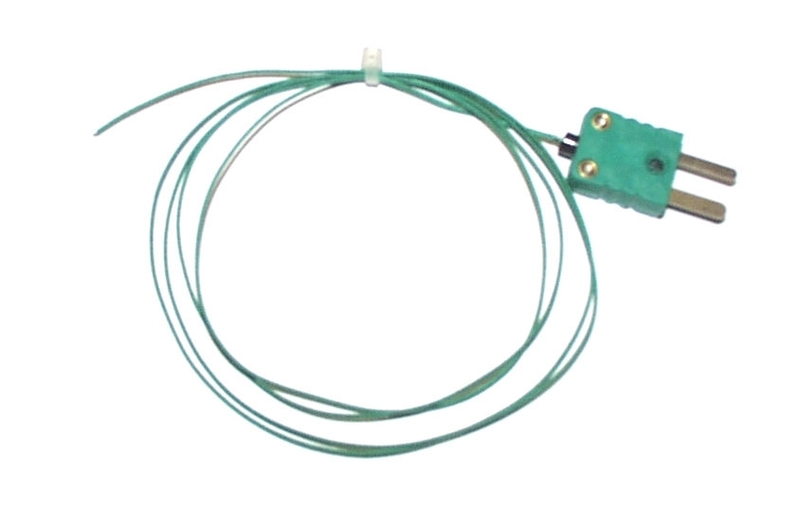 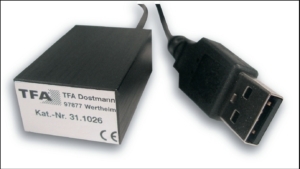 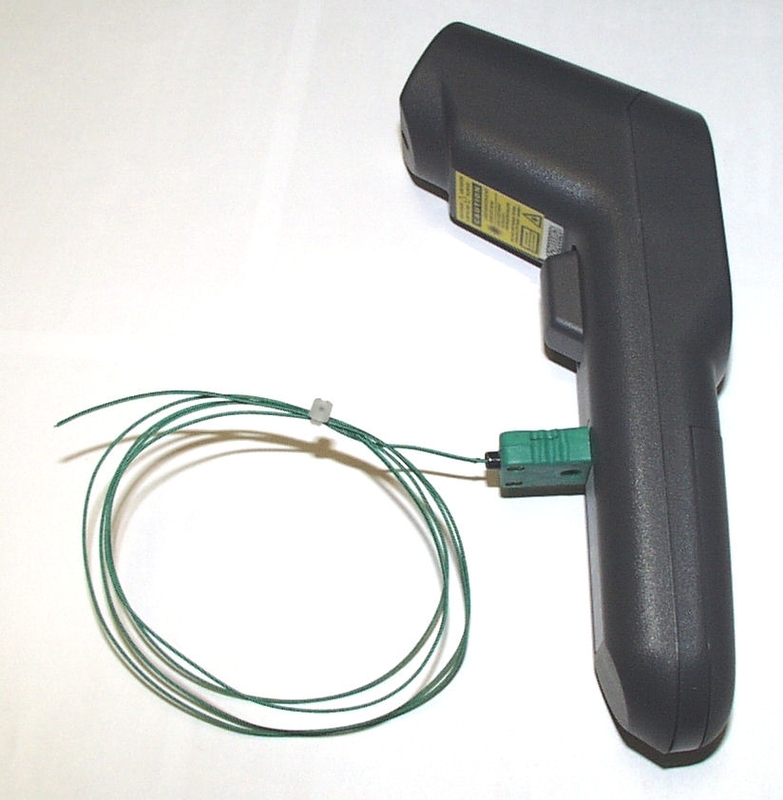 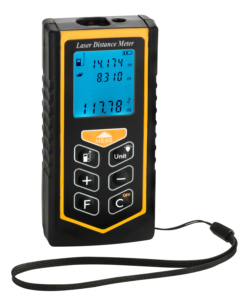 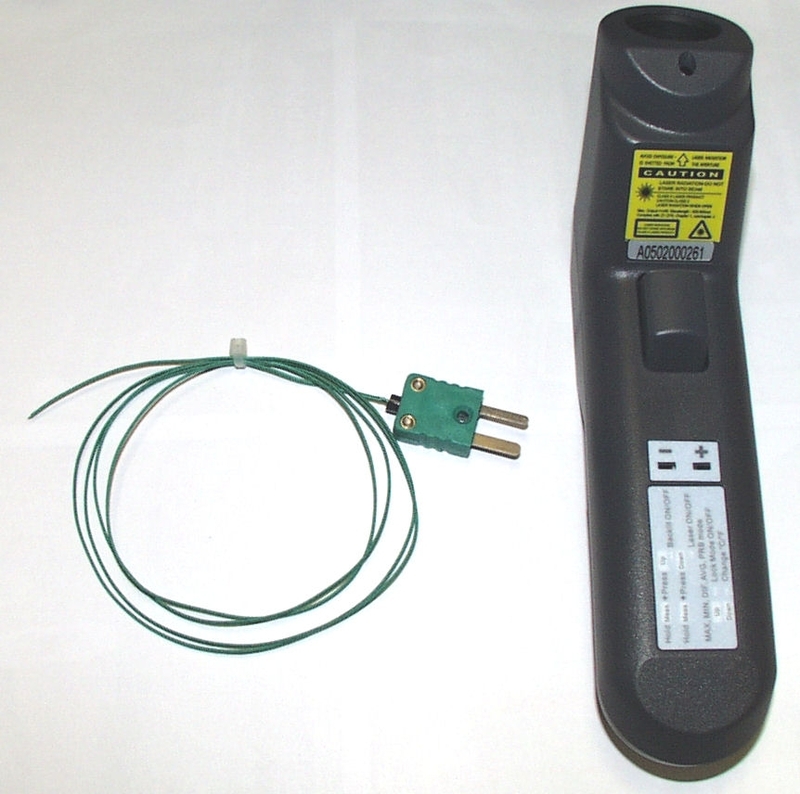 This cable sensor is compatible with the "MINI-K" thermocouple measuring device (Part No. 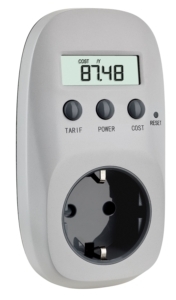 31.1034).